Live music by Turn Coat at the Foresters Arms in Brockenhurst. 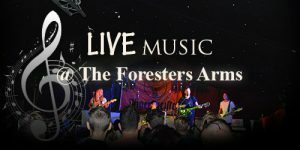 Live music by 27 Days at the Foresters Arms in Brockenhurst. Live music by Daniella May at the Foresters Arms in Brockenhurst. 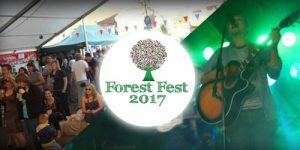 Come and join us for Day 1 of our annual beer & music festival at the Foresters Arms in Brockenhurst. Saturday 26th August 2017 will feature: Danielle May, James Morris, Edd & Al, Just Millie, Diamond Dogs and Sun Stroke. Come and join us for Day 2 of our annual beer & music festival at the Foresters Arms in Brockenhurst. Sunday 27th August 2017 will feature: Stripped Down Jazz, TOTOG, Absolute Block, Turn Coat, Bafaana and Big town boppers.